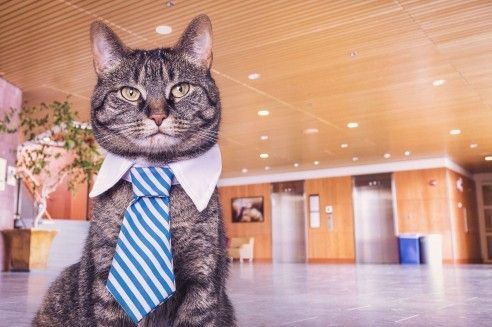 cat | Pet MasterMind - Effective & Ethical Pet Products! With their luxurious fur, long-haired cats are a delight to live with. Many fans of these cats maintain that their personalities are as unique as their fur is beautiful. If you want to share your life with one of these gorgeous cats, however, you will need to give it extra attention. By taking care of the cat’s fur, you are making sure that it is as healthy and happy as it can be. 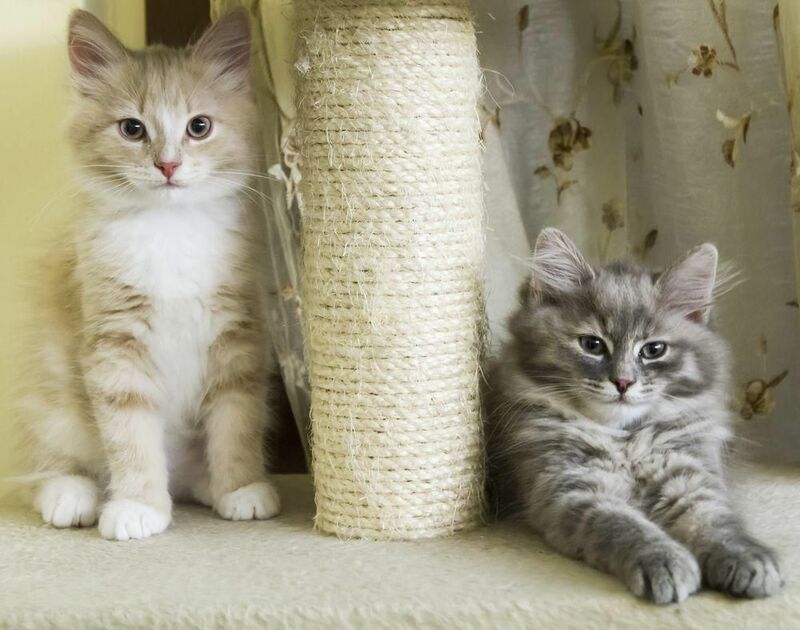 Here are four things to keep in mind when you’re caring for a long-haired cat. Brush your cat frequently. To avoid matting and other issues, most long-haired cats need to be brushed often. The longer the fur is, the more often the cat should be brushed. Cats with very long hair should be brushed daily. Older cats or cats with arthritis may not groom themselves as much and should also be groomed more often. Fortunately, most cats love to be brushed, so the experience will be enjoyable for both of you. 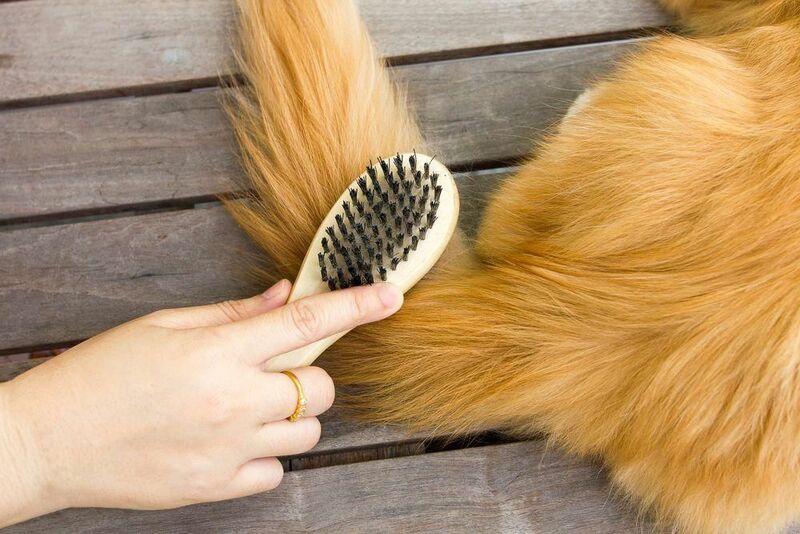 Be sure to purchase a special brush especially for cats, as other types of brushes won’t work as well or may even cause harm to the cat or its coat. 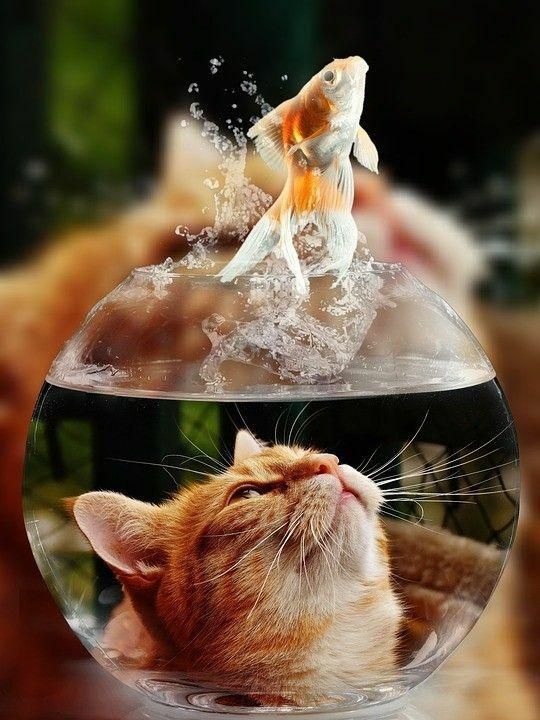 Give your cat the occasional bath. One unfortunate side effect of a long coat is that dirt and litter can get stuck in it. For this reason, it’s a good idea to bathe long-haired cats if needed. Although some cats enjoy baths, many others find bathing stressful. Cats are best introduced to baths as a kitten, although older cats can be trained to enjoy them as well through a slow introduction. Be sure not to bathe your cat more than once a month unless absolutely necessary. Frequent bathing can dry out a cat’s skin. Carefully remove any mats in the cat’s fur. The longer the cat’s fur is, the more prone it is to matting. When tackling matted fur, the first step is to attempt to gently comb or brush it out. If the mat is too thick, you can use clippers to snip it away. Be sure to use cat clippers that you buy at the pet store, since scissors could harm your cat. 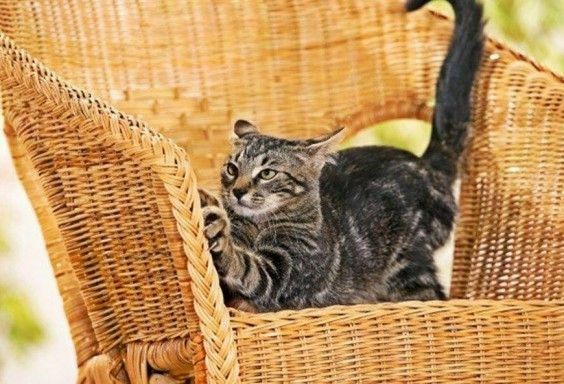 Be on the lookout out for hairballs. Although any cat can cough up a hairball, long-haired cats are especially prone to it. While the rare hairball is not overly concerning, it’s a good idea to minimize them as much as possible for the cat’s health and comfort. 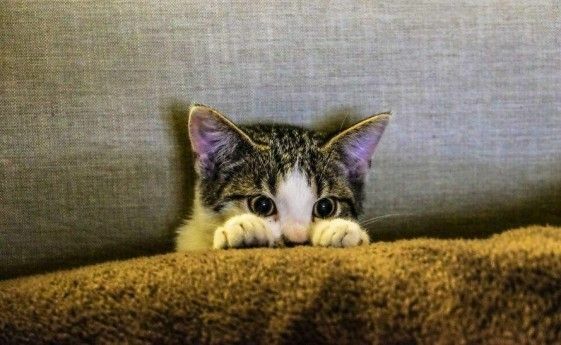 Some ways to help reduce hairballs include feeding moisture-rich foods and adding fiber and omega-3 supplements to the cat’s diet. Regular brushing also helps. Long-haired cats bring beauty, grace, and fun to any home. With tender loving care, you can be sure that your cat’s coat will be beautiful for years to come.